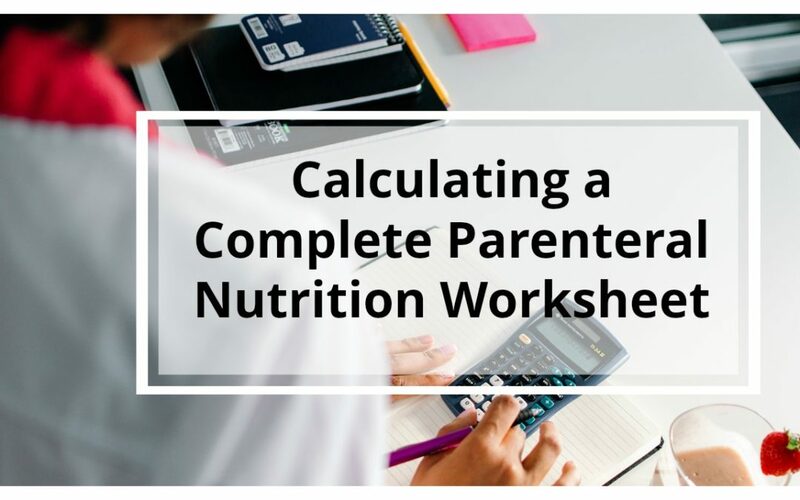 This written handout is composed of various parenteral nutrition case studies and provides a step-by-step solution to calculating and understanding the different components of parental nutrition. 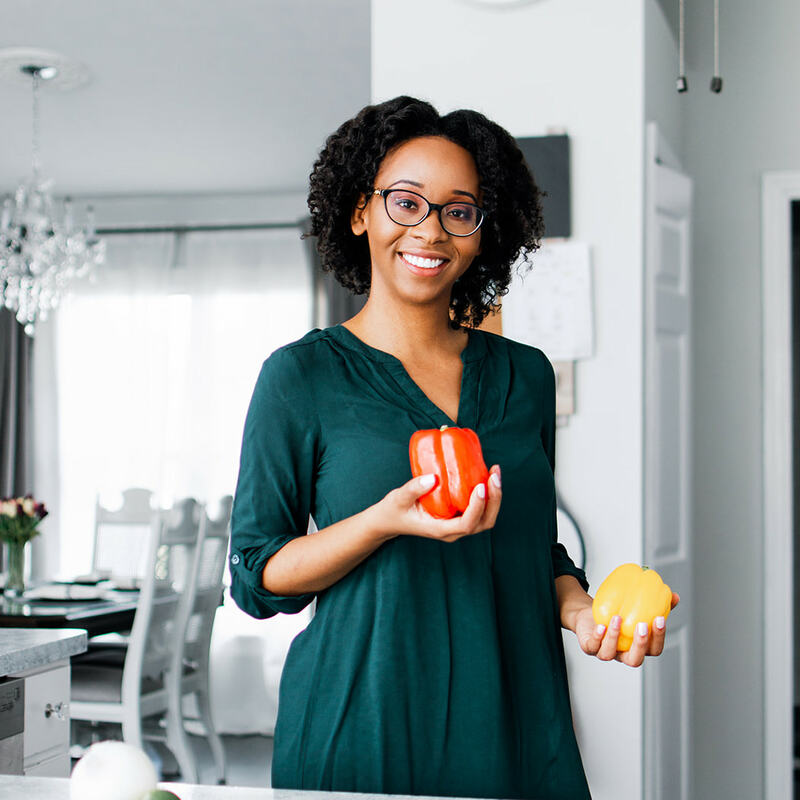 This Step-by-Step Parenteral Nutrition Written Tutorial Guide is one of my personal favorites. In this worksheet, you will be introduced to numerous real-life case study scenarios that will hopefully increase your comfort with parenteral nutrition and teach you how to tackle each problem.